The Gibson 500T Super Ceramic Humbucker's powerful multi-ceramic magnet structure enables this monster to cover lots of territory. 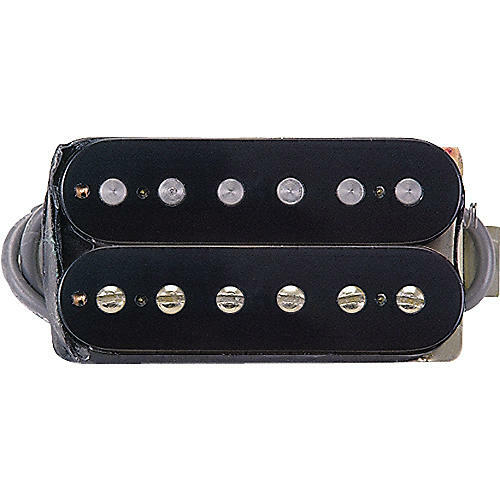 This Gibson ceramic pickup can scream or growl--never losing its rich combination of enhanced lows and crystal-clear highs. Double black open coils. The 500T pickup comes with 4-conductor shielded wiring.